Alongside the stunning flora of Brazil, visitors to the Garden can taste the flavors of Brazil in two ways this summer. Visitors can also enjoy Brazilian flavors at the Garden View Café throughout the run of Brazil in the Garden. Favorites like caipirinha, the national cocktail of Brazil, and brigadeiro, a sweet, truffle-like dessert, will be served. 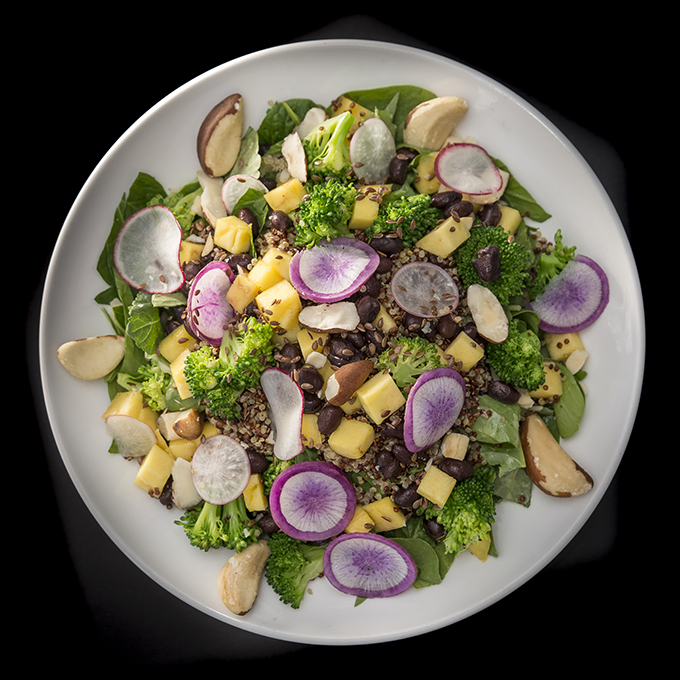 Some regular menu items, including salads and pastries, have been reimagined to include flavors found in Brazilian cooking. 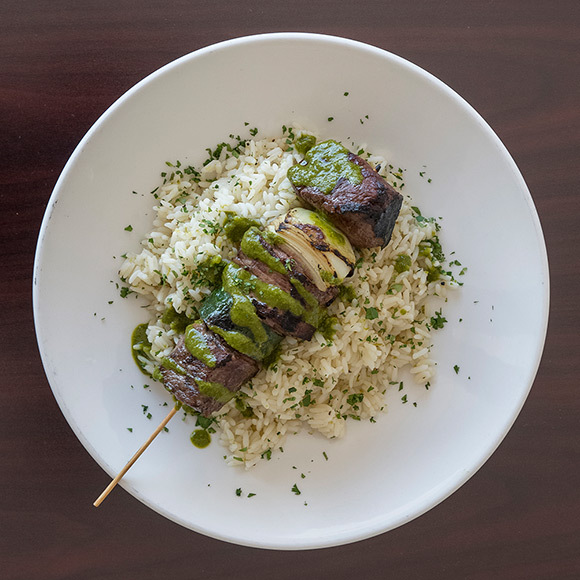 Highlights from the menu include a misto quente sandwich, Brazilian beef picanha skewers, and Brazilian nut cake.